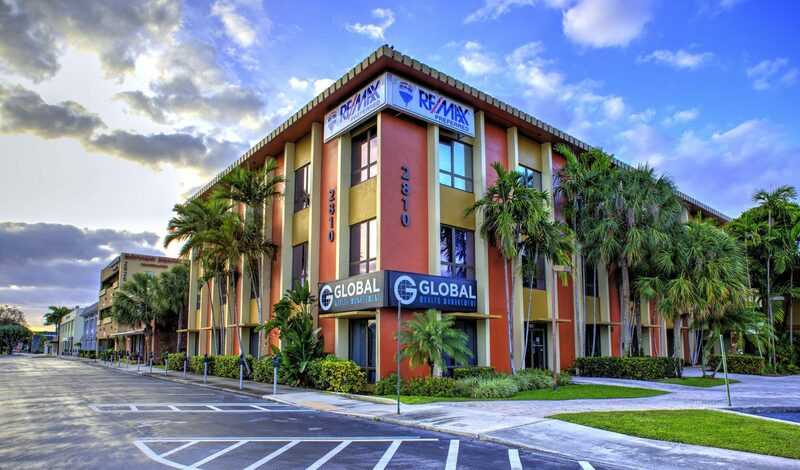 Our home office is located on the South East corner of Bayview Drive and East Oakland Park Blvd. Look for our reserved parking spaces along the tree line facing Bayview Dr. 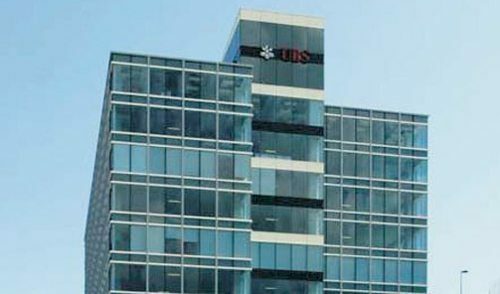 The Aventura location is in the UBS building between NE 188th St. and NE 190th St. Complimentary garage parking is located in the garage to the right once you pull into the UBS building center. We will validate your parking ticket for you. Valet parking is also available for a nominal cash charge. 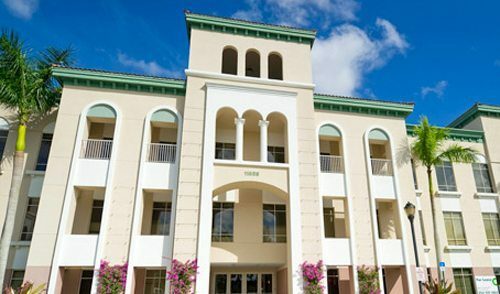 Our Boca Raton location is located at the intersection of Glades Rd. and Federal Hwy. on the East side of Federal Hwy. We have a reserved parking spot for use located on the North side of the building under the parking canopy in space B7. 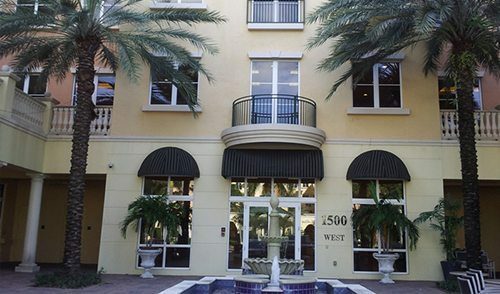 Our Boynton office is located at the Renaissance Executive Suites on the south side of Gateway Blvd., next to Bar Louie and across from Village Tavern. 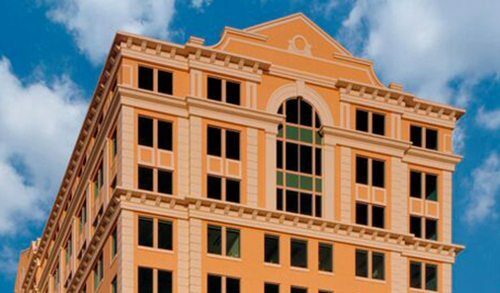 Our Coral Gables office is located on the east side of Ponce De Leon Blvd, a block south of Miracle Mile beside the Wells Fargo bank building. 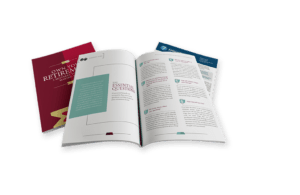 Complimentary garage parking is located in a parking garage located on the north side of the 2525 building on Andalusia Ave. Andalusia is a one way street headed east. Please be sure to bring your parking ticket in with you so that we can validate it. 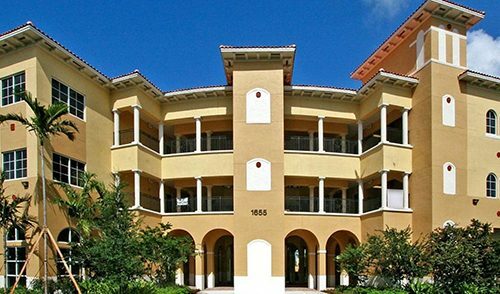 Our Coral Springs location is located off of Coral Ridge Dr. beside the Marriott Hotel to the east. Parking is available in any open space. 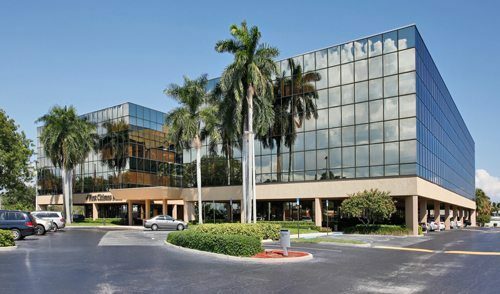 This Weston office is located conveniently near I-75 in the Executive Suites 1655 building off of N. Commerce Parkway. Access to the building’s parking area is directly across from the south entrance to North Park Drive. Complimentary parking is available in any open parking space. 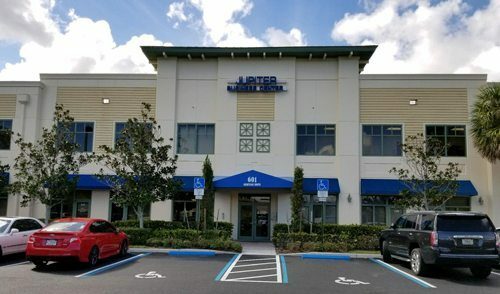 Our Jupiter office is located in the Jupiter Business Center on the intersection of Heritage Dr. and Corporate Way, just North of Albacoa Plaza off of Military Trail. This building has a blue awning and parking is available in the back.